Schools are edifices where a child enters and a future-ready professional comes out, where the parents send their children with the belief that whatever they have dreamt for their child, will come true. Whereas, teachers work day and night to churn out the best talent and they devote their knowledge and experience to ensure a smooth functioning of the entire mechanism of school. Why in spite of so many people doing their best, schools fail to achieve their primary objective and instead invest most of their time and effort in non-productive activities and could not deliver what they committed. 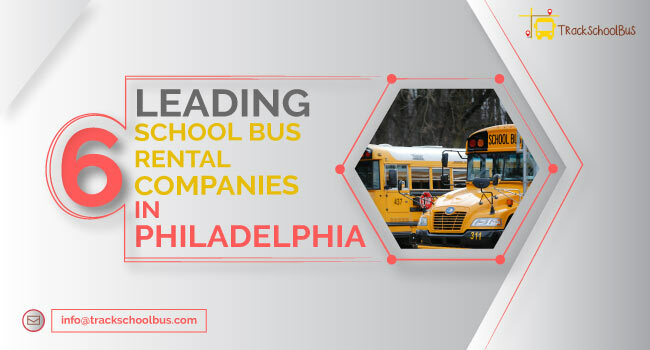 Like any other industry, schools too face specific challenges; most prominent of them is ensuring children’s safety, synchronizing timely communication individually with parents and managing the entire bus system efficiently. The need is to streamline all operations and to use a real-time bus tracking app with lots of features to ensure maximum children's safety. When parents send their children to school, they send them with the faith that their child is in safe hands from the moment he stepped in the bus to the time he stepped down. At this stage, a real-time bus tracking tool is the most convenient and reliable tool to monitor the route and time of buses. Through the tracking app, parents can find out where the bus is at a given point in time, how long it will take the bus to reach the destination and any other information regarding route or delay. 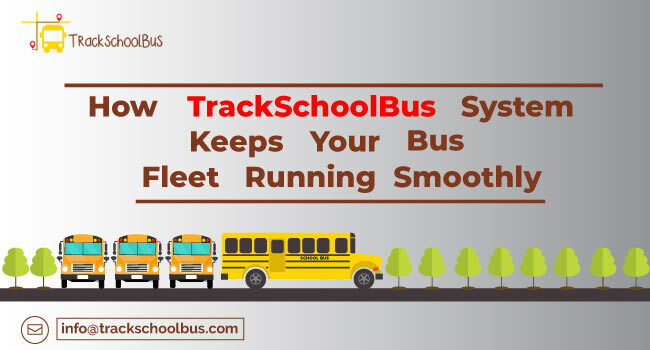 With a real-time bus tracking app, the school authorities can also commit more safety to the parents. Since the system is technology dependent, therefore the chances of error will be minimal. 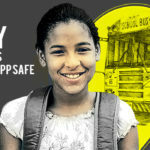 It is practically tough to monitor a child’s presence in the bus, but with the app, their attendance is recorded four times in a day, i.e., every time he steps in and steps out. This information is quite helpful especially in case any unfortunate incidence takes place. Parents too will know whether their child has boarded the bus or not. 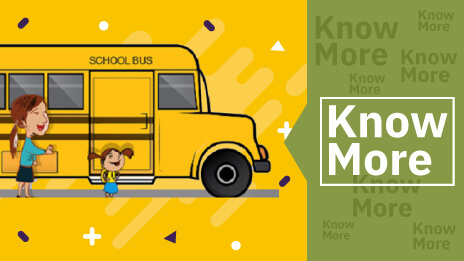 Parents will get notified instantly when the buses left the school when their child boards the bus and other notifications like if the driver is exceeding the minimum speed permitted and any unscheduled stops or delay. Such notifications will provide peace of mind to the parents and the school authorities as well. 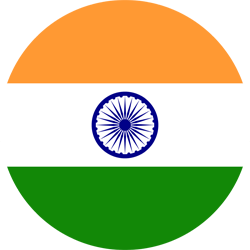 This is one factor where chances of glitches and confusion are very high, and on the flip side, it is one factor which has to be very strong and immaculate. It should be timely, accurate, clear and concise and should be seen as something of added value. With real-time bus tracking app, communication eases out, and there are no glitches. 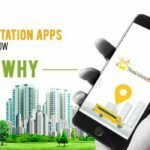 It is only with such efficient real time bus tracking app that it is now possible to have reports and data to understand any deviation or faulty planning with regards to timing or route. The school authorities will have detailed report to analyze and even share with the parents in case of any unfortunate incident. The reports are flawless and empower school authorities to make a change in the bus route or time. 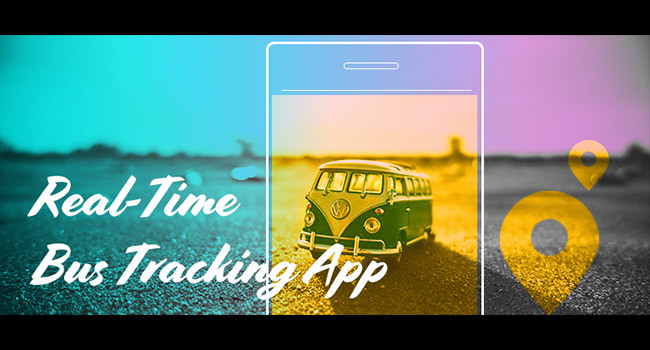 The real-time tracking App will effectively put an end to excessive dependence on manual or paper-based processes, as now everything is technology driven and available on the dashboard. Similarly, dependence on human resources for keeping track of buses and managing the fleet system will also reduce, making the whole system process-driven with minimum chances of error. 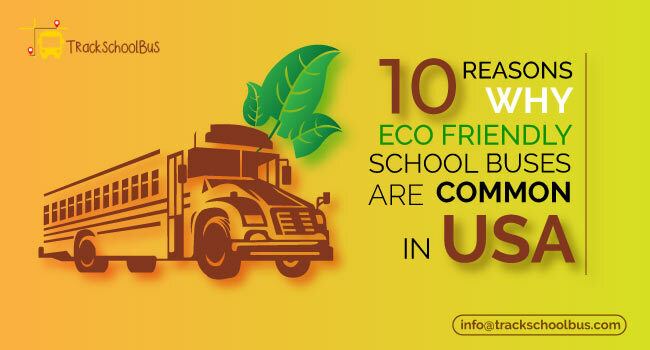 The most significant advantage of the real-time tracking app is it saves money and time of school authorities. The app is not an expenditure, instead, it is an investment that yields return in the long term. It saves time because now everything is real time. 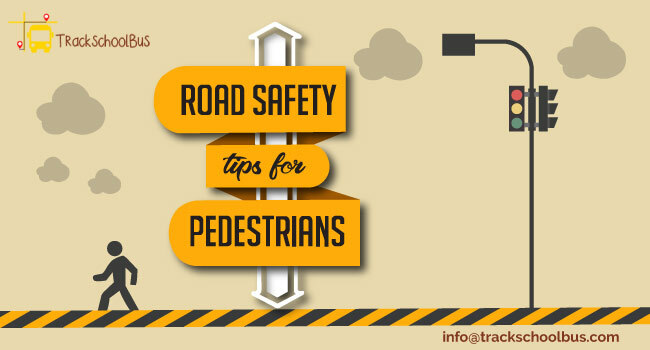 Therefore a dedicated resource is not required to monitor the fleet of buses and to ensure safety. Parents will also be more relaxed and can catch hold of school authorities in case there is some flaw or miscommunication; therefore it saves their time too. 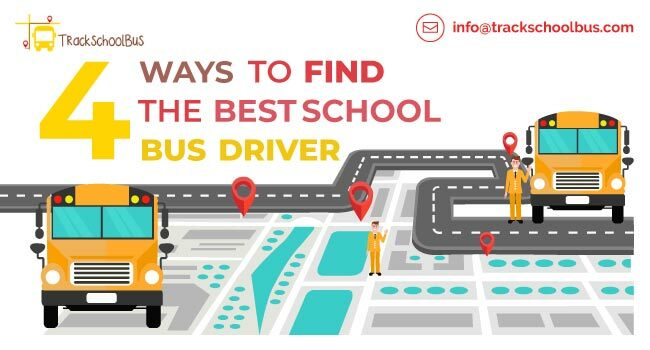 Simple yet mighty, real time bus tracking app is an integrated platform that connects all the departments of a school, namely management, transport, admin and even parents and so on. The app is research-based, developed after taking opinions from parents, school staff and all other stakeholders who face challenges in day-to-day management. The primary objective of the app is to reduce the gap that exists between what schools commit and what they deliver, thereby providing value to parents, staff, and society in entirety. 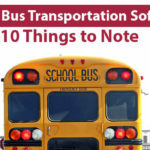 School Transportation Apps are Booming Now. Know Why?